Another brilliant first biography from the popular ‘Little People, Big Dreams’ series that tell the story of many ordinary women who have achieved great things and made a difference in the world. 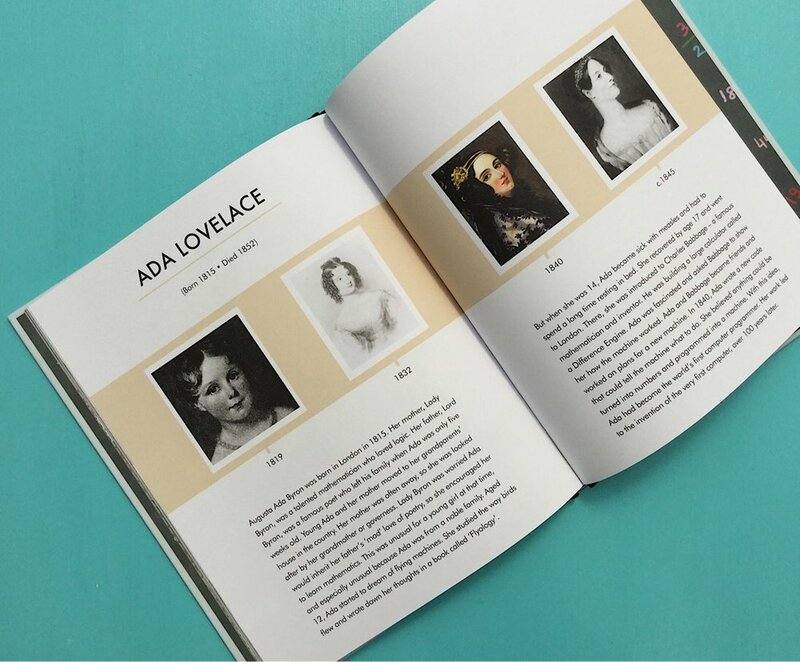 In this edition we meet Ada Lovelace, who from a young age was a girl with a big imagination. When that imagination was sprinkled over science and maths, amazing inventions that we still use now resulted. A true inspiration to young people everywhere.